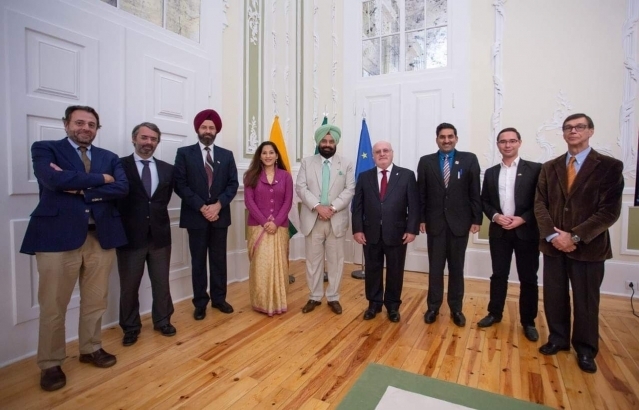 On 31 October 2018, during visit of official delegation led by Shri. Sukhbinder Singh Sarkaria, Minister of Revenue, Water Resources, Mining and Irrigation, Govt. 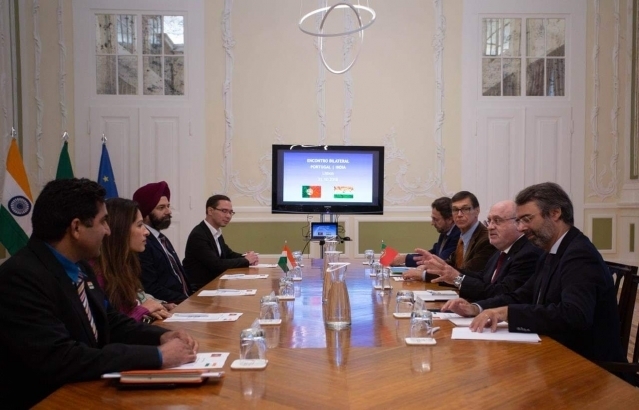 of State of Punjab to Portugal, Minister Shri. 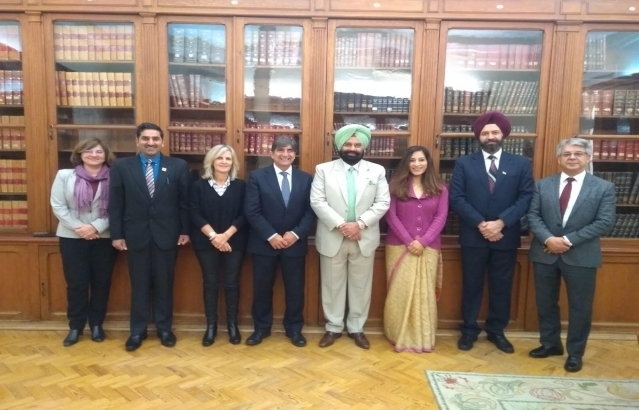 Sukhbinder Singh Sarkaria met with Dr Luis Capoulas Santos, Minister of Agriculture, Forest, and Rural Development and Dr. Carlos Martins, Secretary of State for Water Resources, Govt of Portugal to discuss possible collaboration in irrigation, water and waste water management sectors.